SIOUX FALLS, S.D. - The U.S. Department of Agriculture's (USDA) National Agricultural Statistics Service (NASS) concluded data collection for the 2017 Census of Agriculture in July. The Census was mailed to more than 40,000 known and potential farms and ranches across South Dakota. 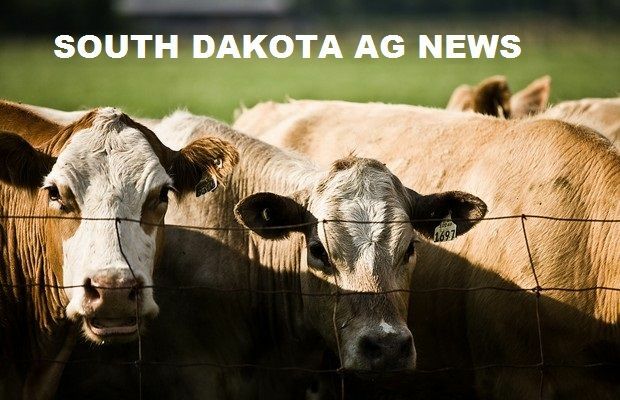 South Dakota finished with a 63.3 percent response rate. South Dakota's 63.3 percent response rate for this Census is below the 67.4 percent response in 2012. "We modernized elements of our data collection for this Census to make it easier for those filling out questionnaires," said Hamer. "However, it is unrealistic to think that everyone will respond to any survey, regardless of improvements and benefits. To account for certain levels of non-response, we use accepted statistical methods and practices in our data analyses."